What if you were told that you would get a massive $10 Million check if you ethically hacked software to notify its owners of critical vulnerabilities? Well, this is exactly what Justin Sun and the Tron (TRX) Foundation are doing. The team is taking Security vulnerabilities seriously in the current environment of the Ethereum and EOS platforms having being discovered of having such issues: and not forgetting the recent dual hacks on the Verge (XVG) platform that resulted in millions of dollars in XVG being minted from thin air. #TRON Bug Bounty Program with a highest reward of USD$10 million. We take the security of #TRON mainnet very seriously. If you have made an important discovery of potential bugs, please contact us and join the TRON Bug Bounty Program. The aim of the bug bounty is to discover technical vulnerabilities in the MainNet platform as earlier mentioned, by enlisting the help of the TRON community with an emphasis on attracting global security experts. 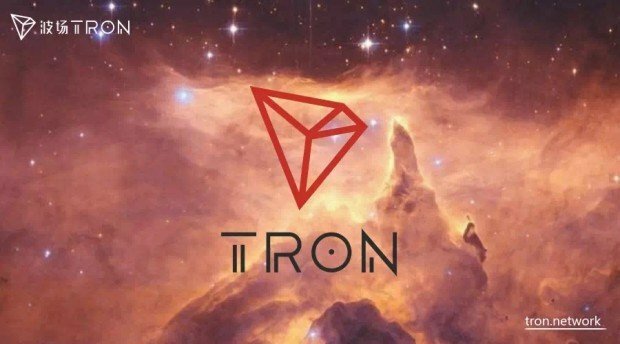 The joint effort will provide a guarantee that the Tron MainNet will be secure and stable once the Genesis block is launched on the 25th of June and developers start using the platform to create Decentralized Applications. Therefore, if you are up to the task, a cool $10 Million is waiting for you or your team of developers. Current market analysis of TRX indicate that the token has been edged out from the number 9 poistion on coinmarketcap.com by IOTA which has been enjoying a rally in the markets since the 29th of May. TRX is currently trading at $0.061 and up 2.70% in 24 hours.